Africa is a fast-growing market for the data center industry. We are proud to be the first ones to provide Morocco with a state-of-the-art data center exceeding all the international quality standards. Our data center network in Africa is now expanding, with new colocation facilities to be announced in West Africa. Stay tuned! Opened in 2015, Etix Casablanca is an ultra secured colocation data center located in one of most important cities in Africa, economically, financially and demographically. This data center will benefit from the last technological innovation. Powered by a solar plant, the infrastructure will be Tier IV certified. The construction will start in Q4 2017. 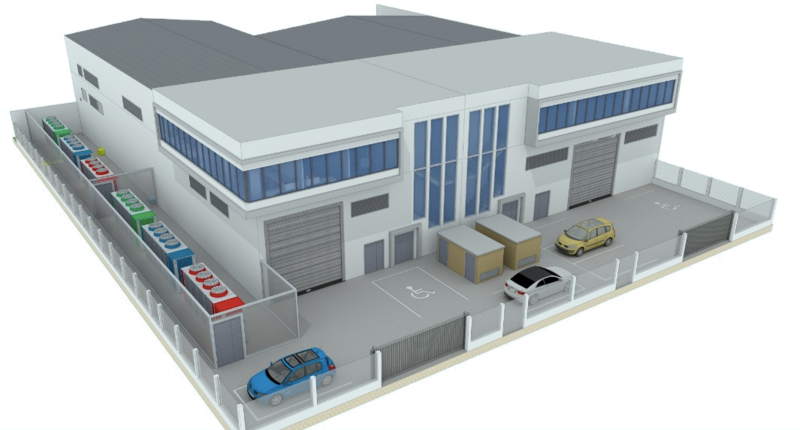 If you are interested by one of those, or if you would like seeing an Etix Everywhere colocation data center being built in another location in Africa, feel free to ask us, as we might already be working on this location as a new opportunity for expanding our global data center network.